Unlike its varietal cousin Pinot Grigio, Pinot Bianco tends to be more intense, complex and full-bodied. 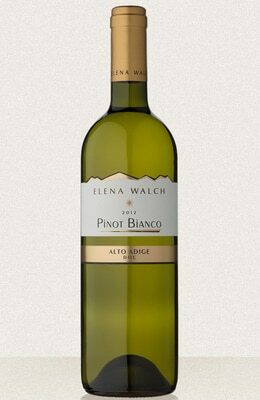 The 2012 Pinot Bianco Selezione is an excellent example of the varietal's possibilities. It features fresh apple and floral aromas on the nose, plenty of minerality in the mouth and a crisp, clean finish.